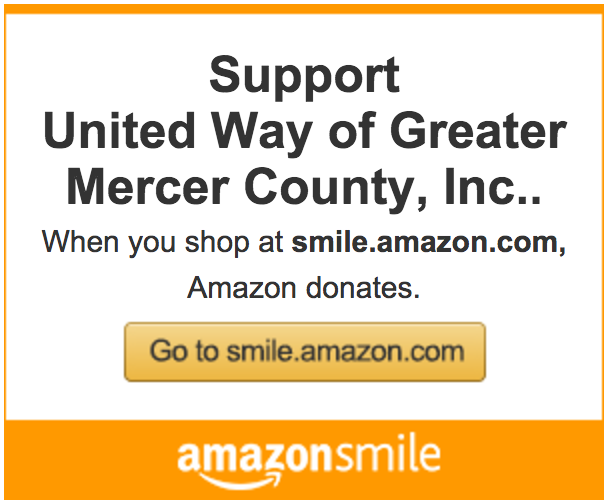 Did you know you could do twice as good with your donation to United Way of Greater Mercer County? Many companies will match donations made by their employees, and perhaps donations made by their spouses and/or retirees. Ask your employer's HR department if they will match your donation. Unlock matching funds and help support our efforts to maintain strong families and thriving communities in Greater Mercer County.